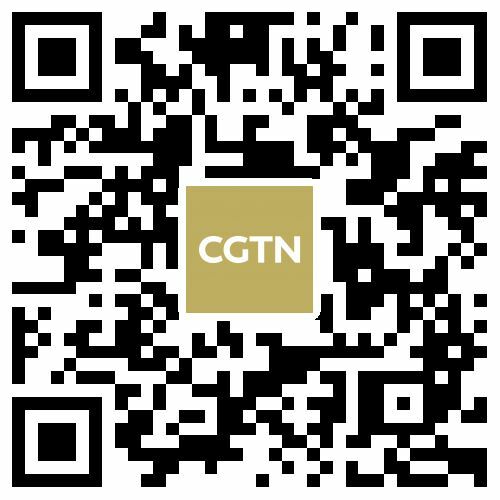 A woman from Wuhan missed her flight to Paris and secured a position on the Air France blacklist for repeatedly slapping an airport worker on Thursday. 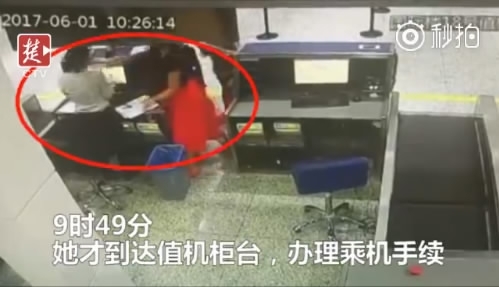 The passenger, surnamed Zhang, arrived at the check-in counter of Wuhan Tianhe International Airport in central China’s Hubei Province with her husband and child at 9:49 a.m., 14 minutes after the gate for her scheduled Air France flight to Paris was closed. Barred from boarding the plane and advised to change her flight schedule, the irate and tardy passenger was caught by surveillance footage bursting behind the counter and then viciously slapping the female check-in worker on the face until she was stopped by her husband. “I’m just five minutes late!” the woman, later identified as a local PhD student, reportedly roared amid a volley of insults while assaulting the attendant, according to Chutian City newspaper. The woman was then taken away by local police, and has been detained for 10 days following an investigation. 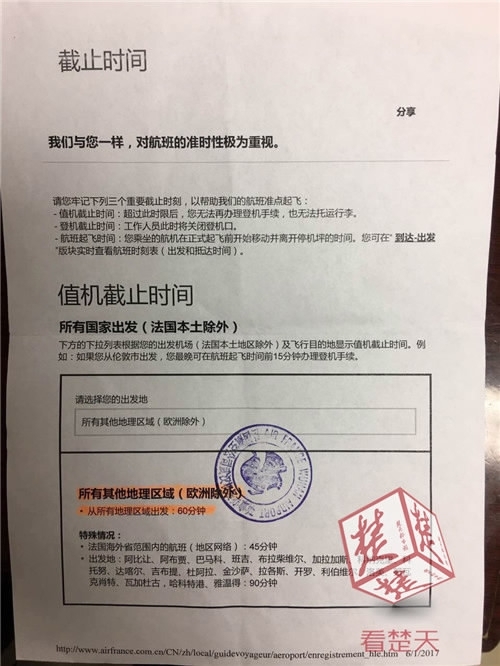 The 36-year-old PhD student was blacklisted by Air France, Chutian City Newspaper reported citing officials from the Tianhe airport, meaning she is banned from taking any flight with the airline across the globe. 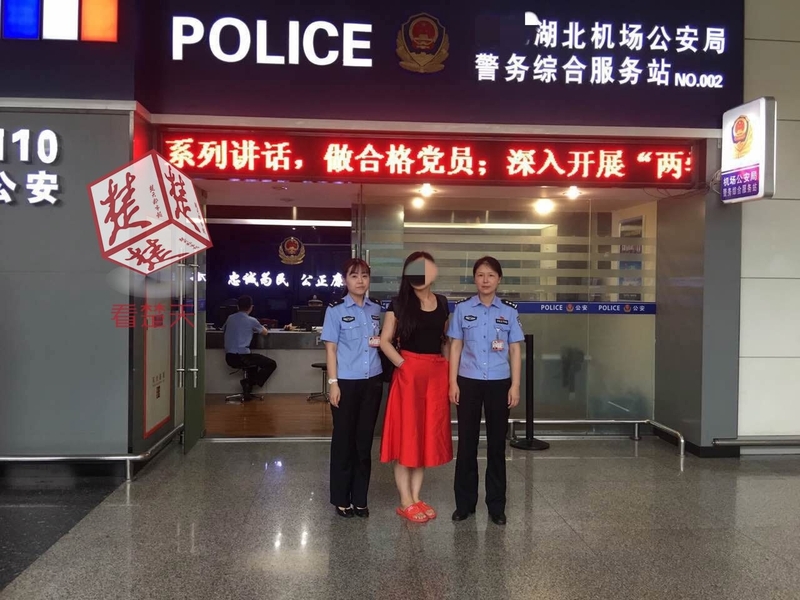 On Friday, an aviation company affiliated to the airport revealed to local media that it is applying to the Civil Aviation Administration of China (CAAC) to add the woman to the domestic air blacklist, which would temporarily suspend her from flying with any Chinese airline. 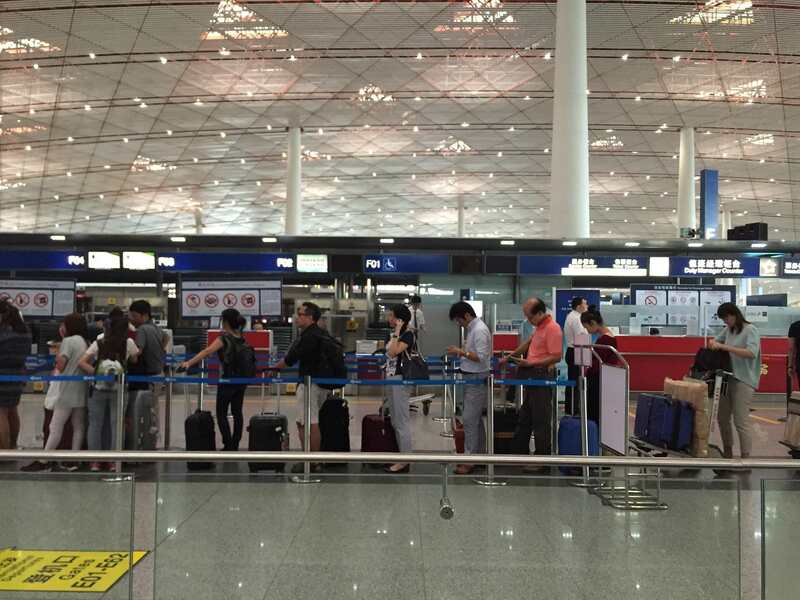 The company, part of Hubei Airports Group, also urged passengers to set aside enough time for boarding procedures, and stay calm in solving unexpected problems. The company added that it would resolutely safeguard the interests and dignity of staff, allowing no unruly behavior from passengers. The incident, which has shocked the Chinese Internet, is far from the the first time rowdy passengers causing a ruckus made headlines in China’s social media. In January 2016, a Chinese tourist slapped a Chinese-American duty free cashier twice due to a missing credit card at Los Angeles International Airport, stirring a worldwide backlash. 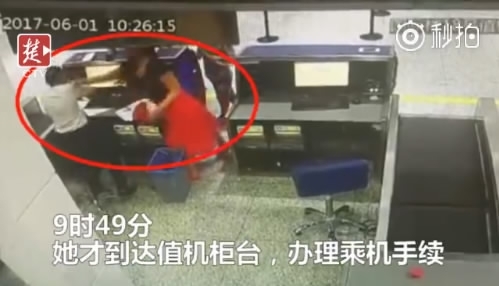 A woman surnamed Zhang in October last year was also captured slapping an airport worker who stopped her from boarding with oversize baggage. 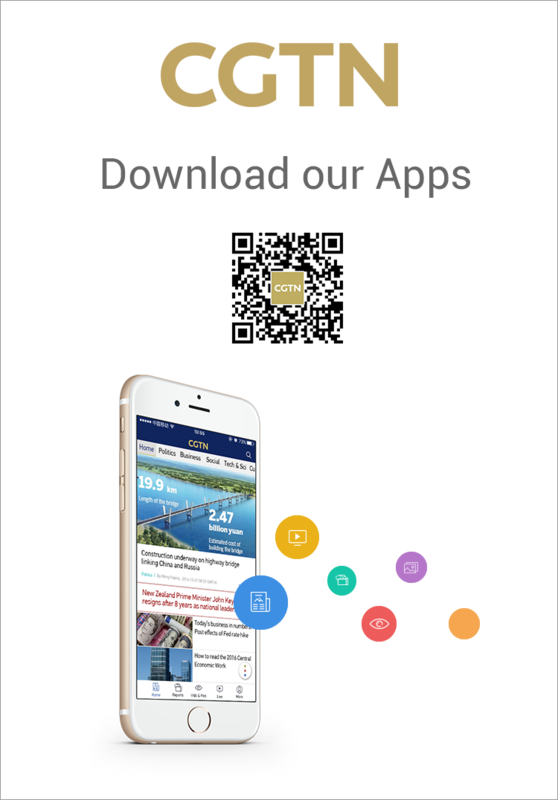 In April 2016, the CAAC unveiled the first three passengers on the national aviation blacklist, which it has introduced to address misbehavior from passengers.